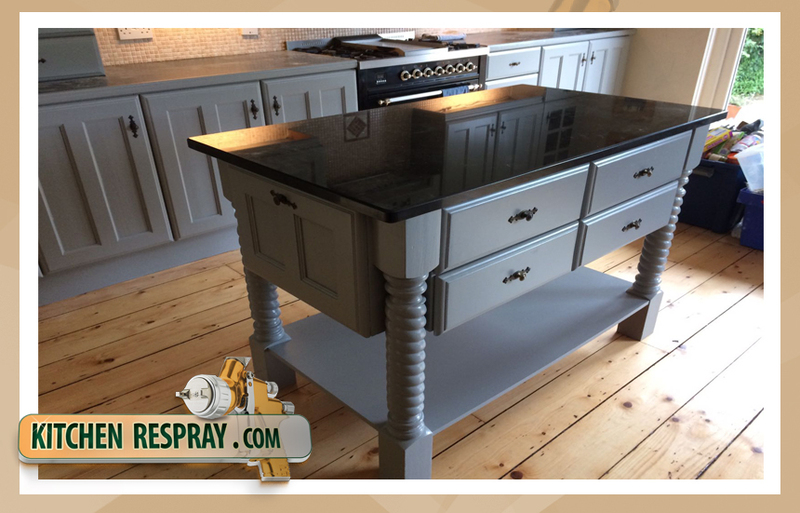 Kitchen Respray has become extremely popular recently… And rightfully so because it makes so much sense. Choose Kitchen Respray .com. We are Ireland’s largest and best. 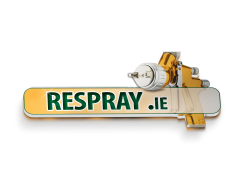 UPVC Respray As Ireland’s approved applicators for the exclusive PVCu Respray system. 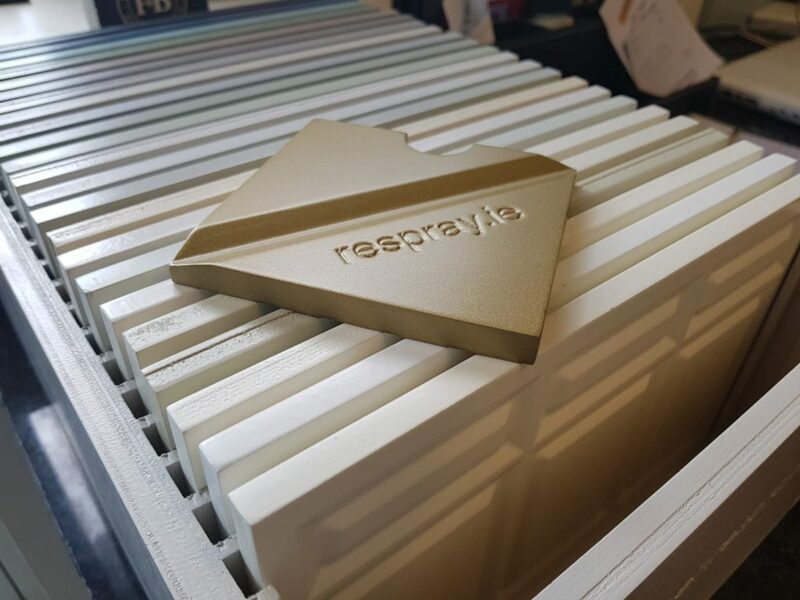 Respray your old PVC windows to cream, grey or any colour for a fraction of the replacement cost? 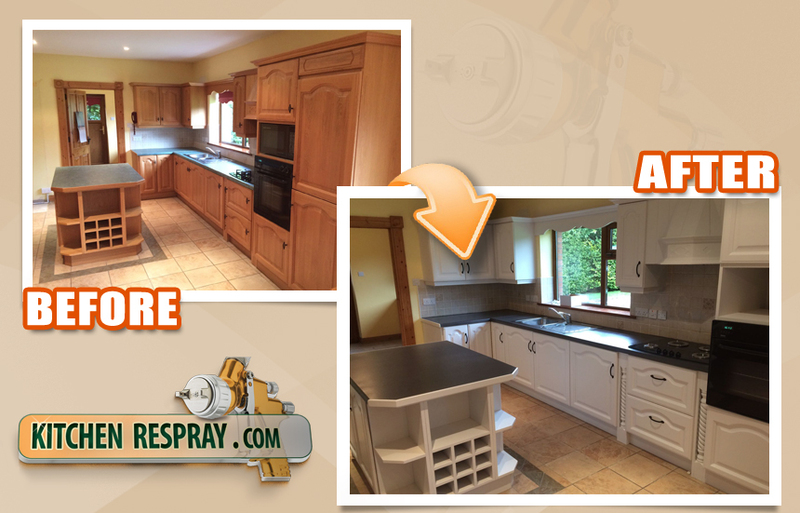 Respray your kitchen, furniture or PVC windows and doors at a fraction of the replacement price. 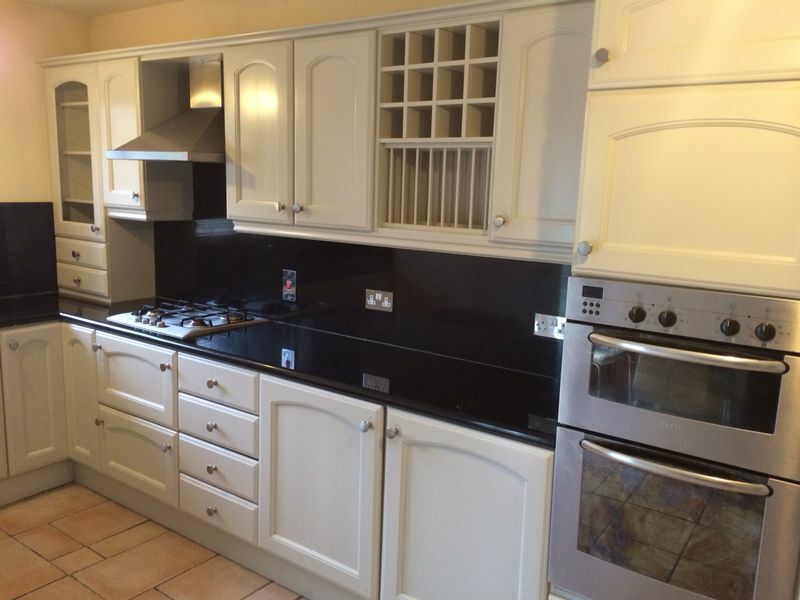 Are you fed up looking at your outdated kitchen or windows? 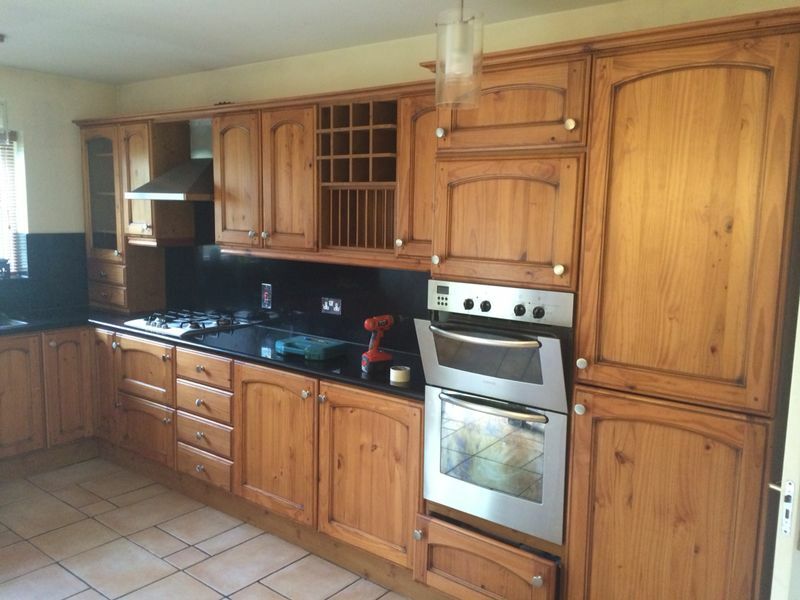 Do you think it’s time to brighten the kitchen with a respray? Or changing the colour of your pvc windows and doors. There is no need to worry about it as buying new windows is not the only option you have to beautify your kitchen. 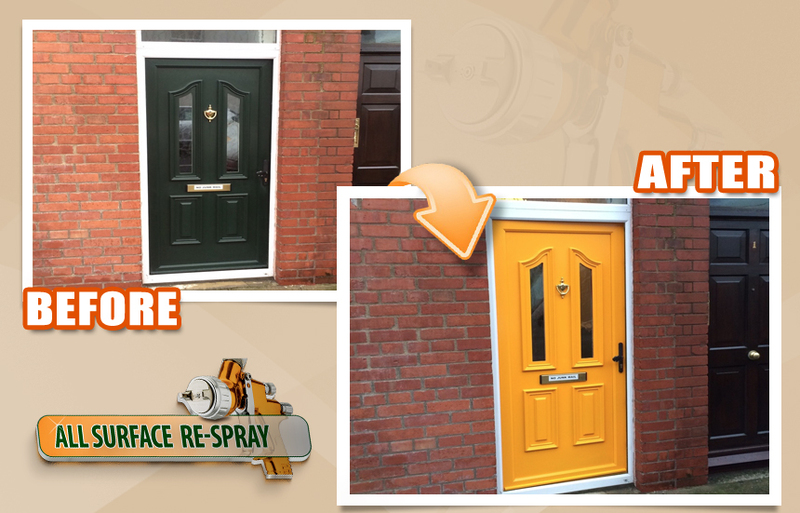 You can now do a kitchen respray and transform the look and colour of your existing uPVC windows and even doors. All this can be done within your budget. 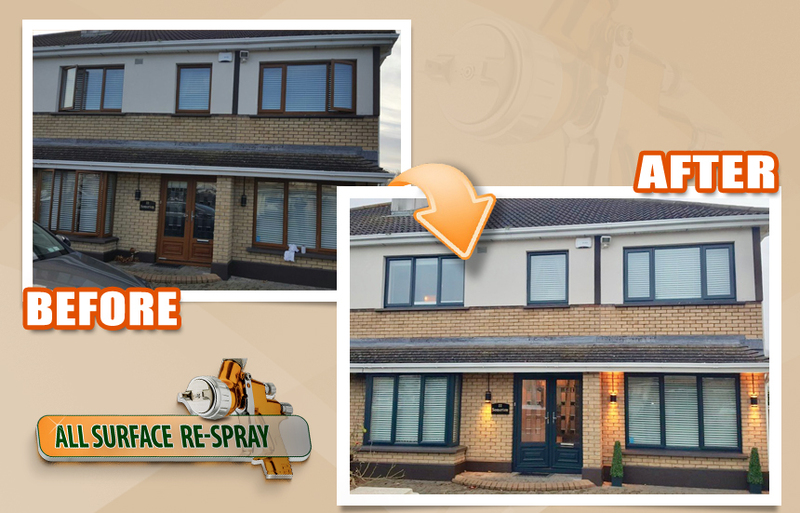 This is because PVC windows and doors respray use the latest uPVC painting technology. This costs a fraction of the costs you would have otherwise spent to replace them. 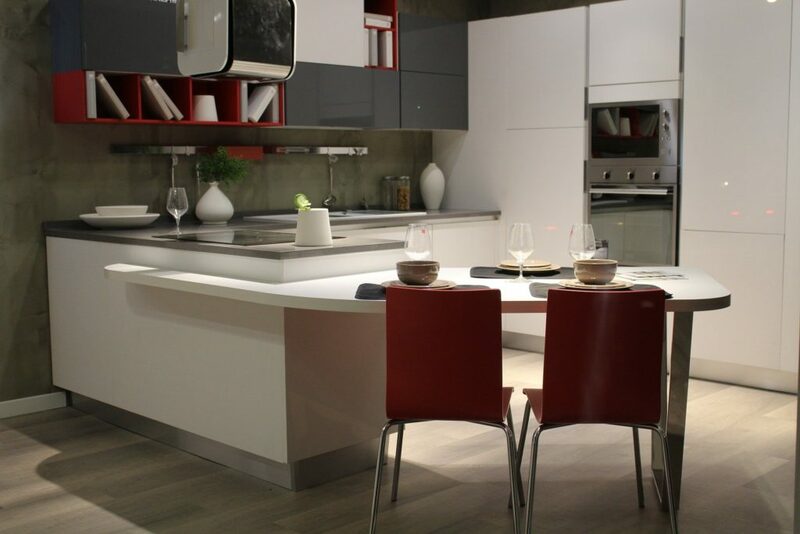 Does your kitchen need an upgrade? 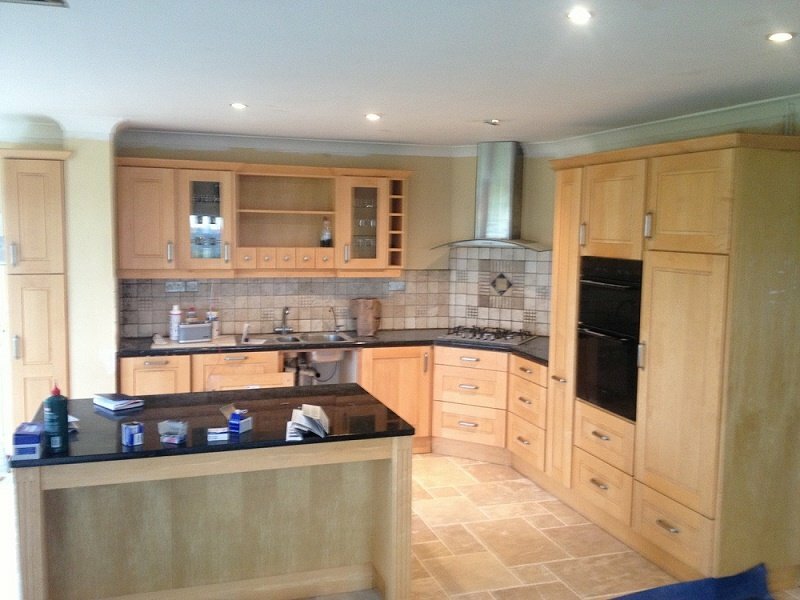 Are you on a tight budget and cannot afford to replace your kitchen cabinets? 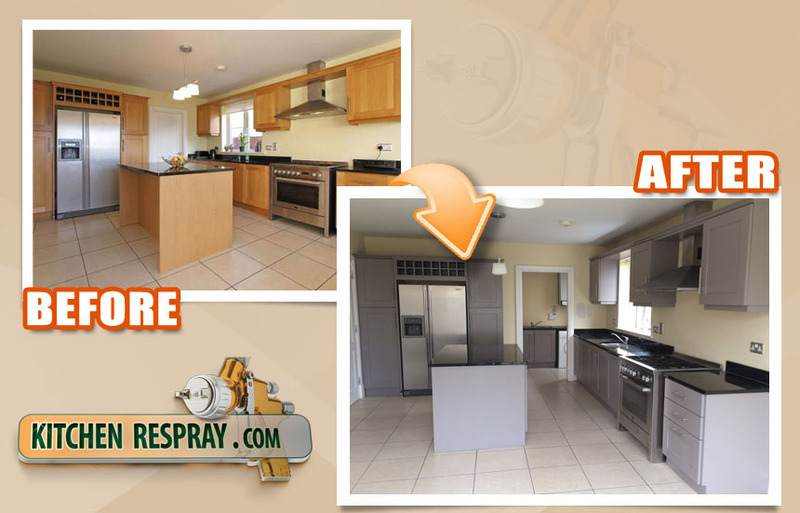 If this is the case, why not opt for a better and more cost-effective option, which is a kitchen respray. 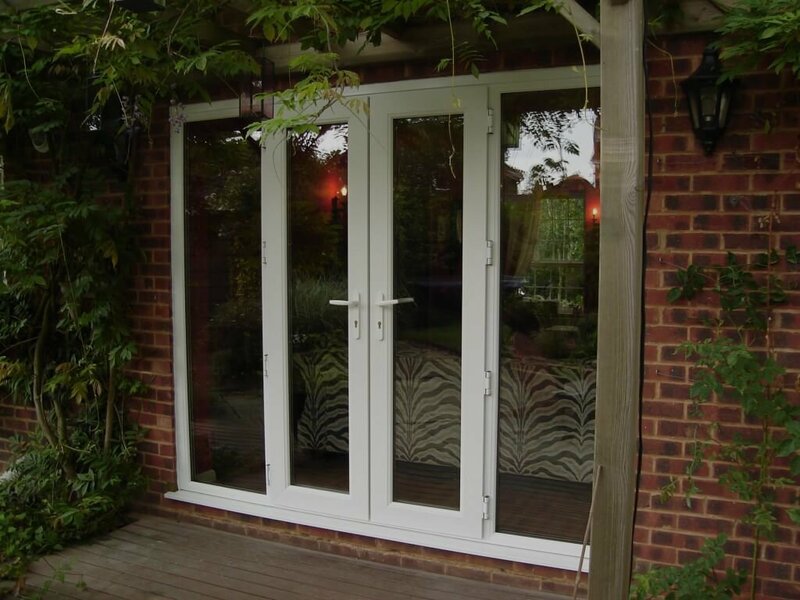 Make them look like new at a fraction of replacement costs! 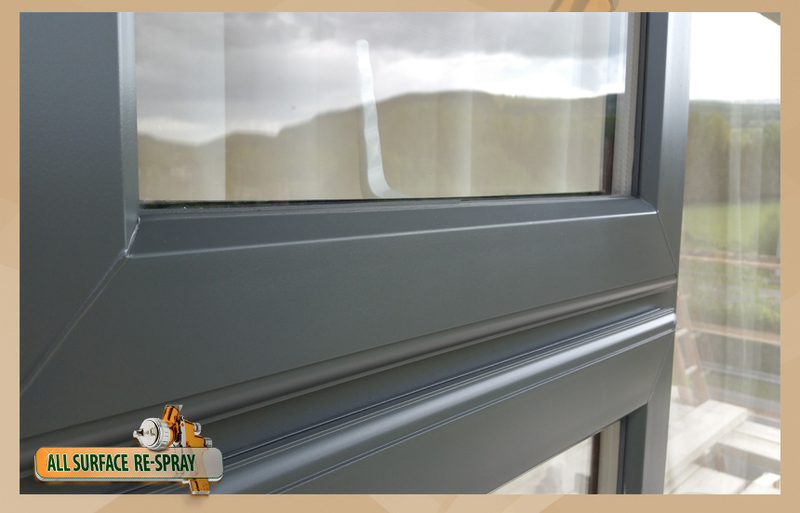 Did you know that it is possible to spray paint your kitchen uPVC windows? 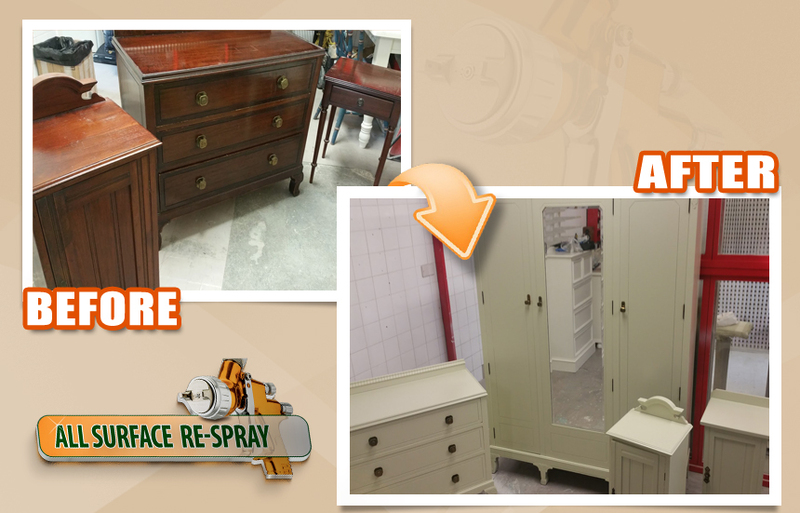 You also save time giving your wood furniture a new, modern and better look. 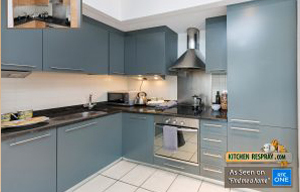 The effect is better if done by professionals who take about 3-4 days for a complete kitchen makeover. All done in situ no mess no fuss for a fraction of the cost. 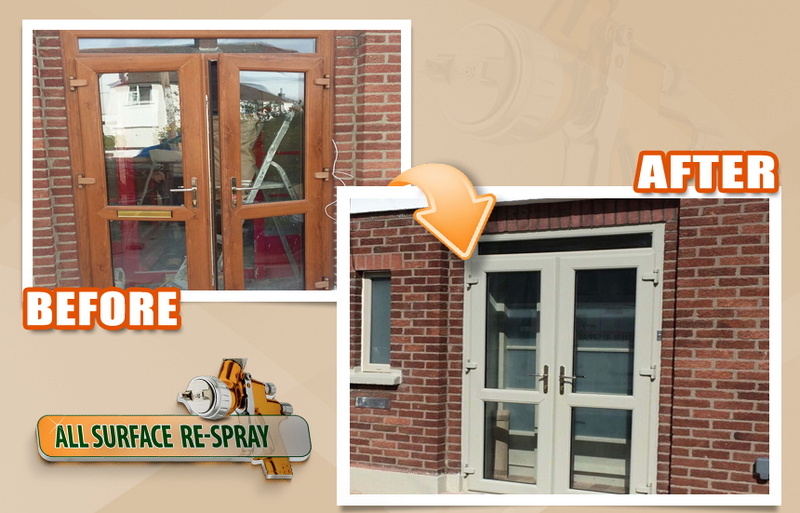 Save thousands by respraying your existing PVC doors and windows. Send a photo for an instant quote. Select any colour. Select any of the modern colours. 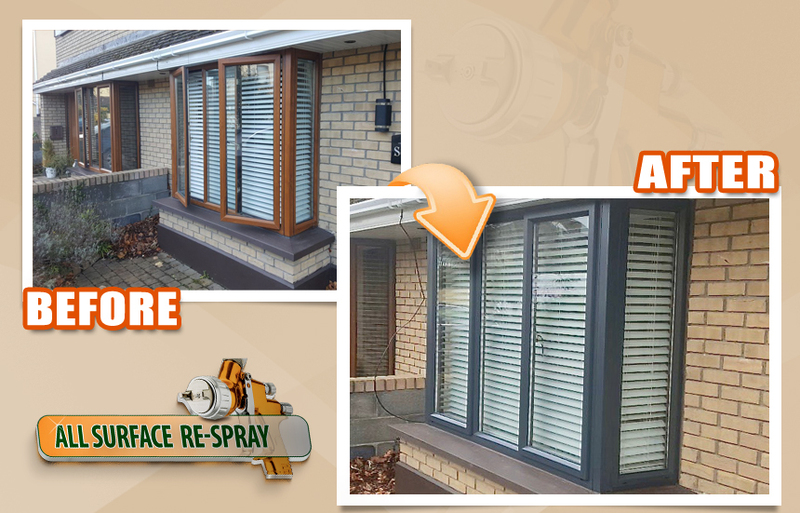 Your doors and windows will look like new. 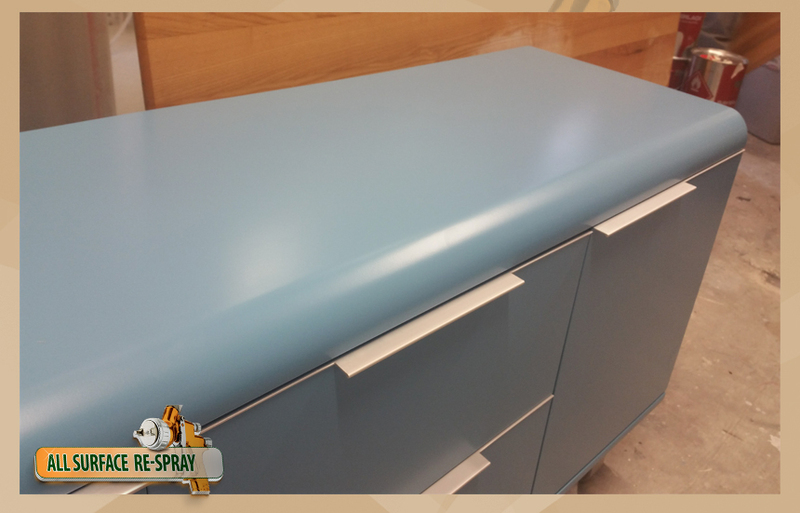 We respray over 15 Kitchens a week and much more Furniture! With 6 Spray booth and 10 Spray painters we can take on any size project. 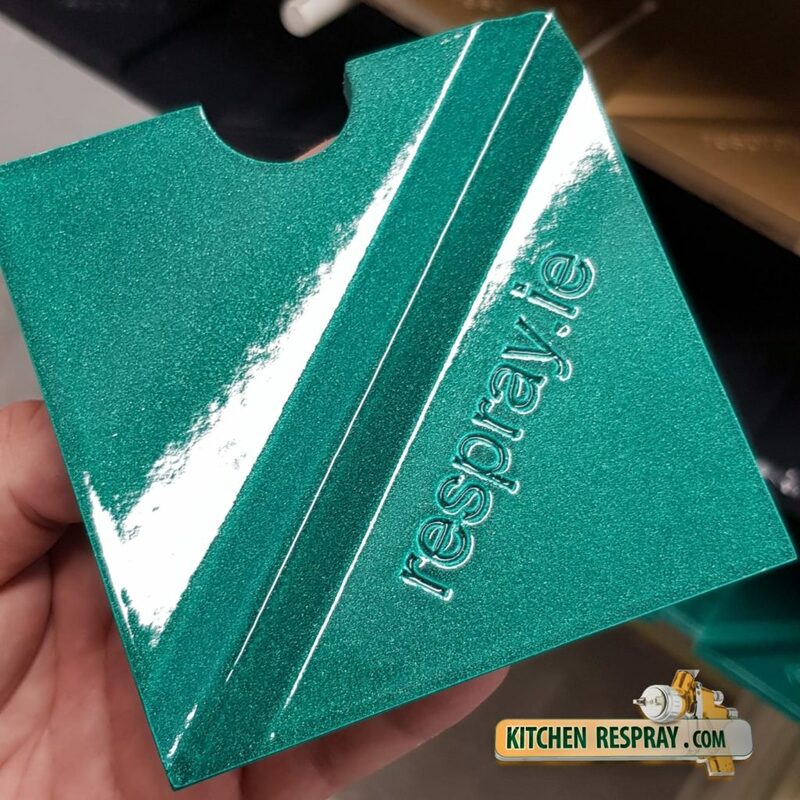 Is it possible that all Kitchen Respray companies are all the same? Like in every industry price and quality and service have a direct and inseparable relationship we all have had the bitter taste of getting something CHEAP! Please take some time to sum it all up. 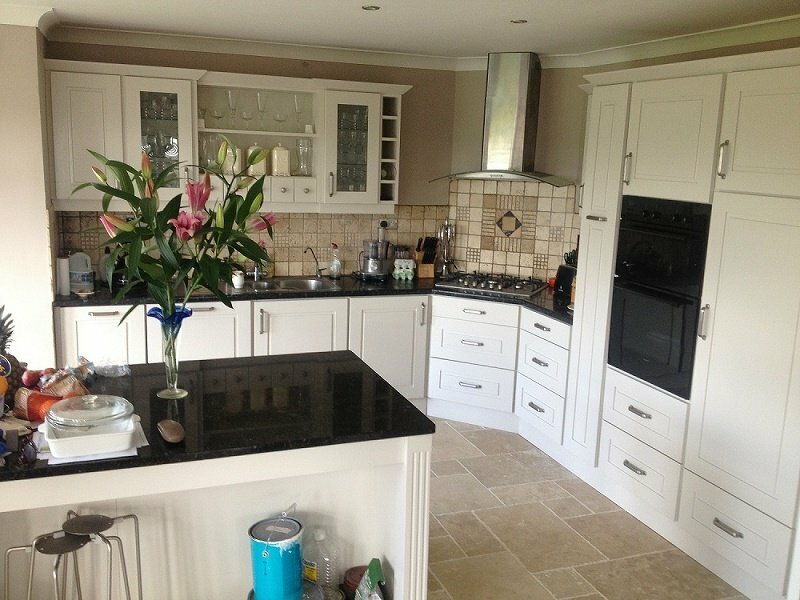 A cheaper quote can easily be dismantled with a few simple questions or a very light bit of research.